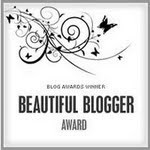 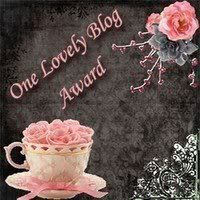 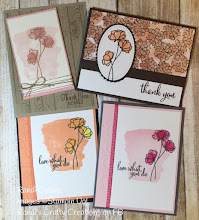 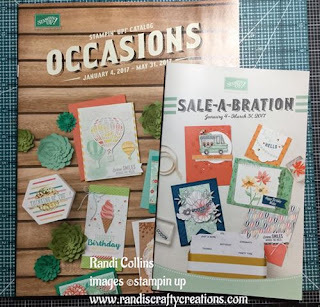 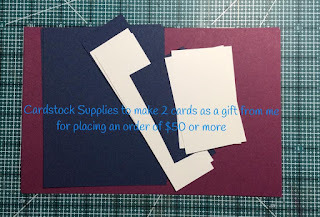 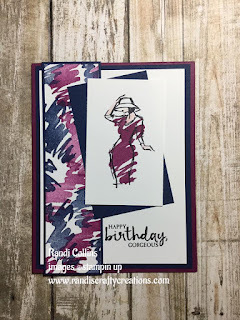 Randi's Crafty Creations: Today is the Day Stampin Up Occasions & Sale-a-bration catalogs are live!! 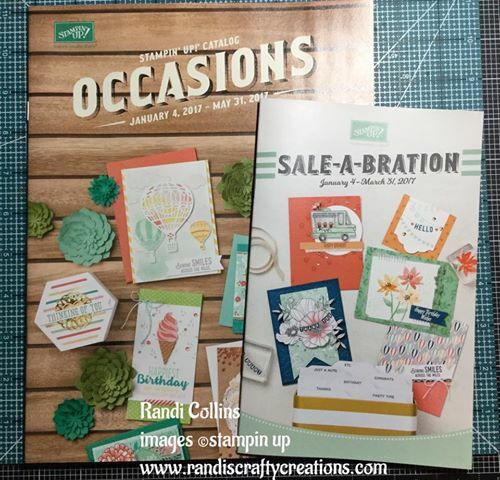 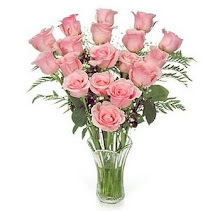 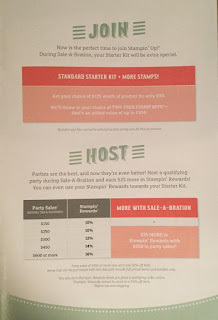 Today is the Day Stampin Up Occasions & Sale-a-bration catalogs are live!! 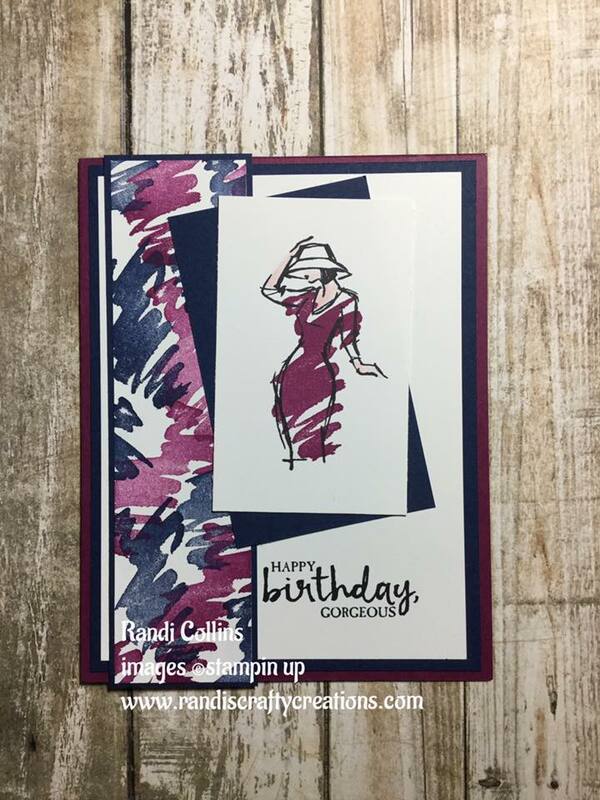 Finally you get to see and order for yourself these AMAZING stamp sets that I have been showcasing in videos this past month.